DF Kickstarter reaches stretch goal 7! …and Wow, that was fast! A free one-month pyramid subscription for all – nice. At this rate, we may even crack stretch goal 8, which would be good – special dice are fun. 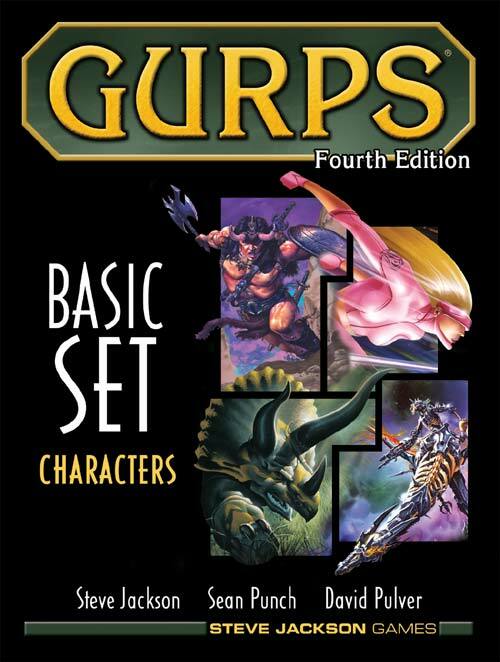 More importantly, though, the better we do on this Kickstarter, the brighter the future for GURPS in general. So if you’re not in, get in! Less than a day to go! Previous Post DF Kickstarter reaches stretch goal 6! Next Post DF Kickstarter reaches stretch goal 8! Truly remarkable! What will the next 24 hours bring…?